Learn beat making techniques co-created with Swizz Beatz. Join free sessions at the Apple Store. Searching for a family-friendly shopping destination in central California? 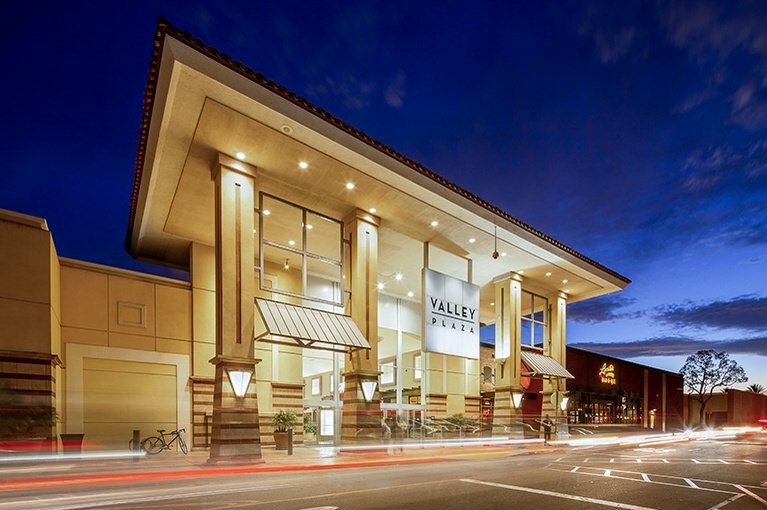 Look no further than Valley Plaza where you’ll find more than 140 specialty stores filled with your favorite brands, a 16-screen cinema and delicious dining options that are sure to delight. 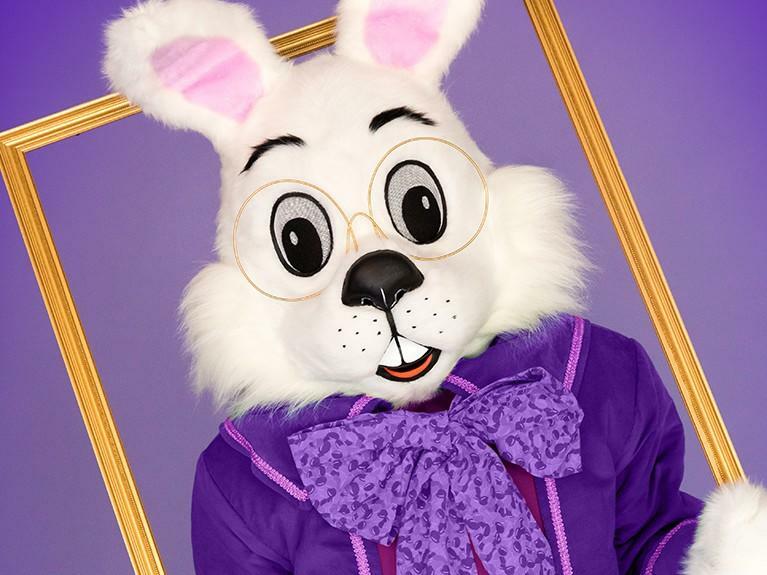 Find fashion and fun here, at the largest shopping mall in the San Joaquin Valley.